recording artists, broadcast companies & advertising agencies for over 35 years. 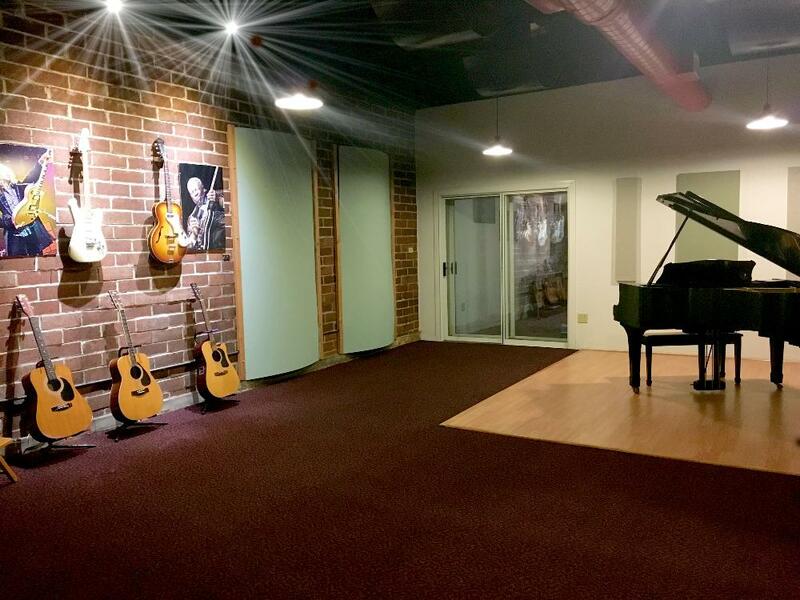 Dogwood Studio offers a spacious and relaxed environment to create. This is my creative lair. As an audio engineer, I need the best tools, and Dogwood has them. Over the years, I've had the honor of working with incredible clients, including recording artists, New York Times Best Selling audio book authors, and well-known actors who need to do a voiceover or ADR session while in town. Yet even more amazing are the countless local musicians, singers and songwriters who have entrusted me with their most precious gift.